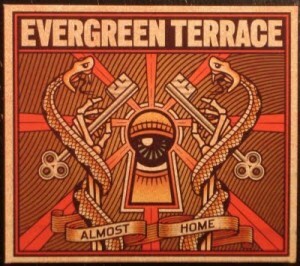 Today Evergreen Terrace released their latest album titled Almost Home. I have been waiting for this album to be released for the past few months. Their MySpace page had a preview of one of their newest songs and it sounded amazing. 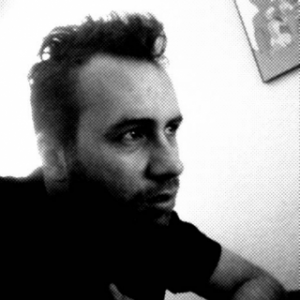 Anyways, check out one of their songs below and let me know what you think. This band is fast becoming one of my favorite with each album release.